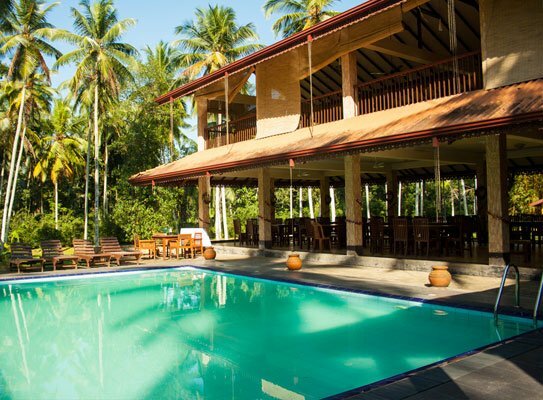 Christine Nature Resort - Henegama. Book your hotel now with RoomsBook. 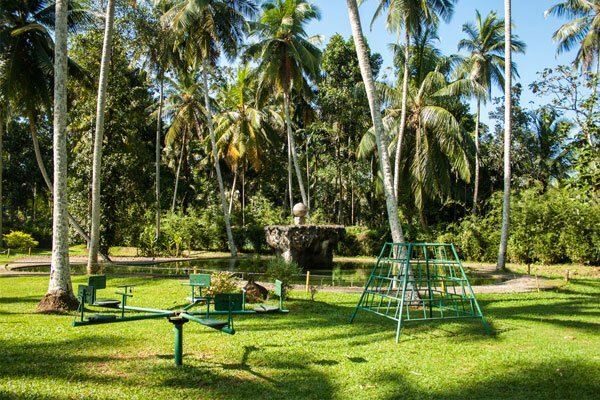 Christine Nature Resort is located in Henegama which is a stunning village in Gamapaha District. 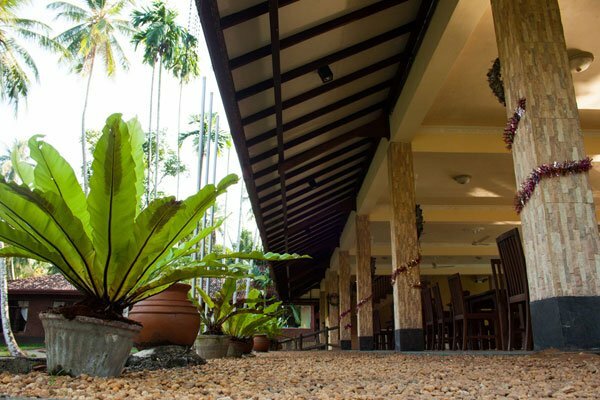 Though it is an hour drive from Colombo, the resort possesses the typical village atmosphere. 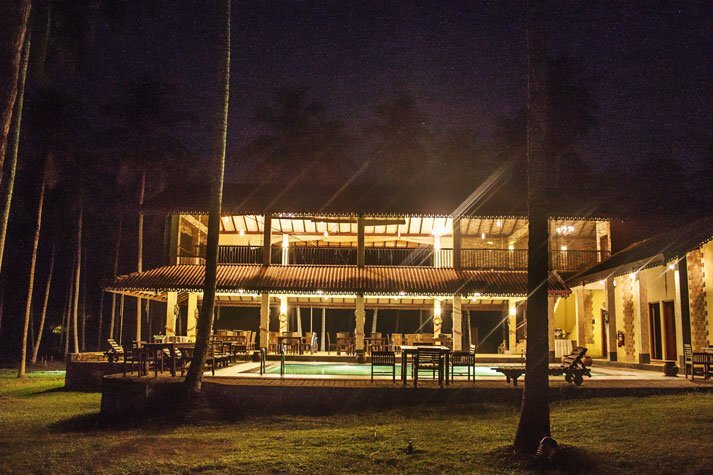 Our resort is ideal place for you to spend your holidays and vacations without distractions. We serve both local and international customers. Since 2006, we have been proving a superior customer service, and have won many hearts. 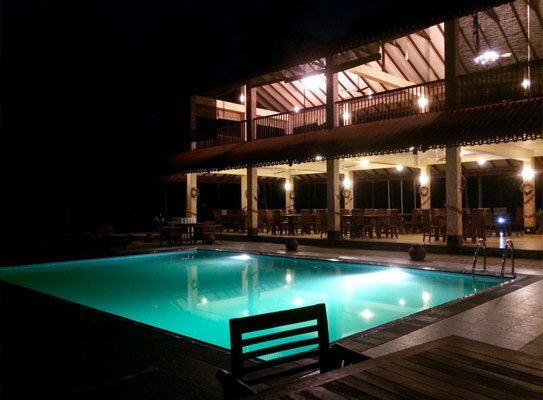 Christine Nature Resort is well known for its beautiful villas and rooms. Apart from that, our halls have the capacity to serve 500 heads for Weddings, Seminars, Get Together, Day Outings, and Team Building Activities etc. 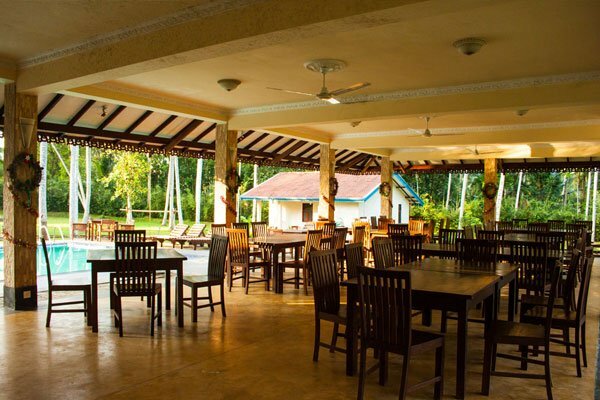 Christine Nature Resort consists of ten members of staff. Our restaurant is open 24 *7. The specialty of our resort is, our chefs are ready to serve you any food you like. It can be Eastern or Western; we serve you good food to satisfy your taste buds. Our management does not want limit customers’ choice by a set menu or Al ta Carte. So come on, Christine Nature Resort is waiting to serve you. 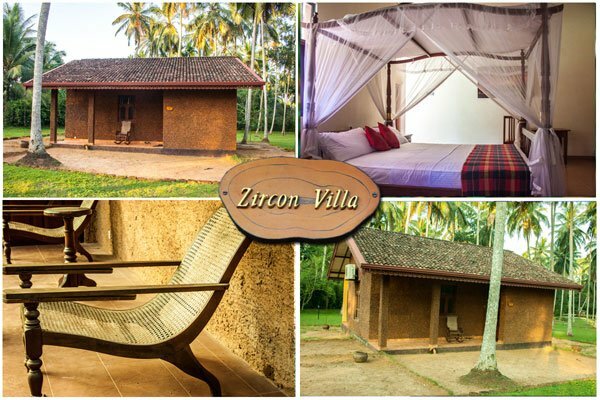 We understand you select us to experience the village atmosphere; it is our passion to make you feel it. 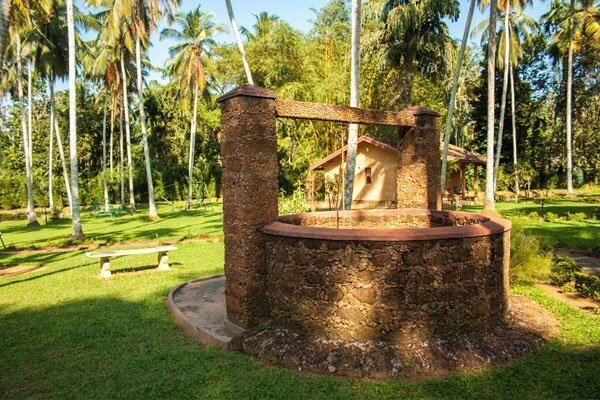 Our resort will help you get rid of stress and freshen up your mind. From the point you enter to the resort, you will feel the difference. Contact us as soon as possible!